Timber floor finishes is the ultimate touch to bring elegance on flooring. 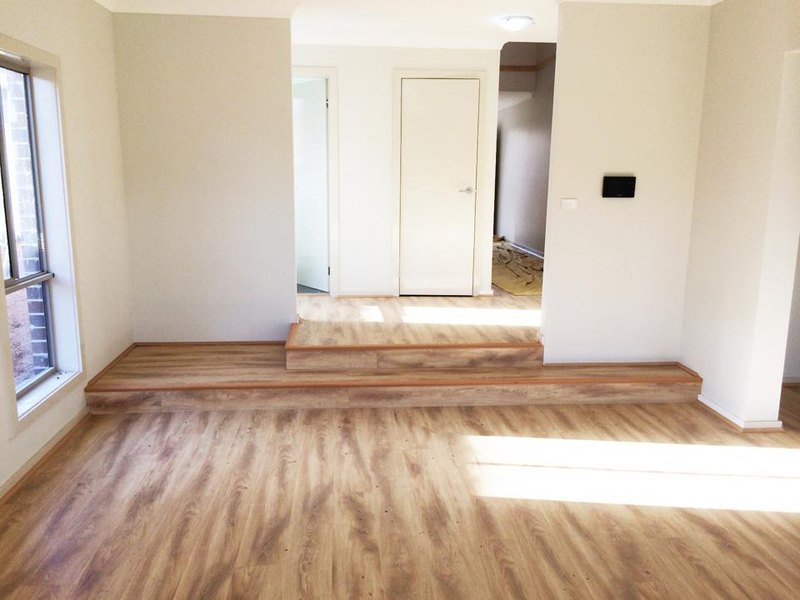 At Formosa Flooring Pty Ltd we stock an array of stylish timber floors. We have an eclectic range of naturally finished floor items with colours, grains and quality. From royal texture to freshen up look, you will be spoil for choice! Interestingly, when it comes to the health solid hardwood timber is more hypoallergenic than the rest and it doesn’t clog dust and pollen. If you take proper care, it can last for years even outshines to that of carpet. Once you have done picking the right style and type, our professional staff is all set for the installation. We offer you several types and range to choose from so that you can better match it with your pocket and desire. Floor tends to wear out frequently as it is delicately balanced. Keeping the delicate texture in mind, we have formulated robust flooring solution that extends its life and makes it resistant of abrasion. Once our installation is done, you can rest assured to enjoy its lusting shine for years to come. If you are looking for timber floor finishes then don’t hesitate to call us.